Our Quiet Gift Vouchers can be used against camping, caravanning, our cottages, all our glamping experiences, in the shop and of course in our famous bar. Hobbit Hole Experience Vouchers can be used to stay in our extraordinary and unique glamping Hobbit Holes. The perfect gift for Christmas, birthdays, anniversaries or just because. Quiet Gift Vouchers are available in multiples of £50. Hobbit Hole Experience Vouchers are available in multiples of £50. Any amounts not used on accommodation can be used up in our shop or bar. The vouchers can be posted or emailed to you and are valid for two years from date of purchase. Call The Quiet Site on 07768727016 to book or email info@thequietsite.co.uk with details of dates etc. Come and enjoy your voucher experience. 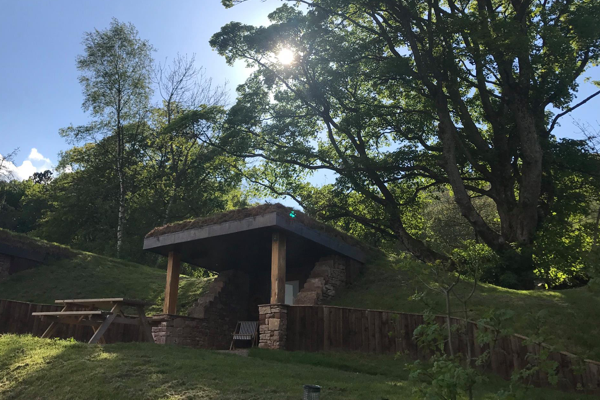 Our own Quiet Site Gift and Quiet Site Hobbit Hole experience Vouchers can be used at any time. 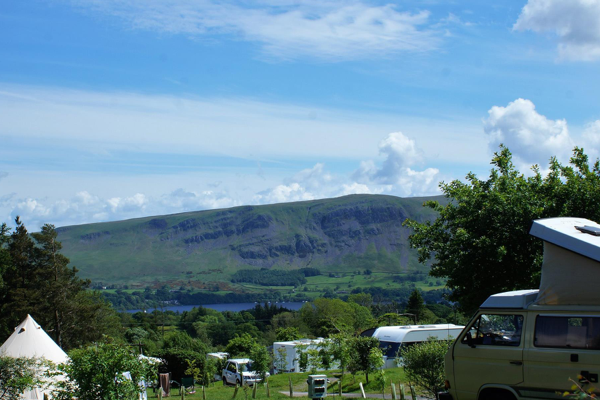 2 night minimum bookings at weekends and in school holidays apply. During weekends and school holidays a minimum stay of two nights applies.